Many people are very happy to clean their houses but sometimes need some help for a relative or friend or maybe have been sick and can no longer get to some of those tricky cleaning jobs like high dusting and window cleaning. 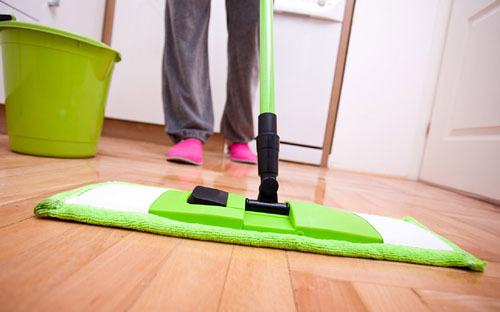 Sometimes people just need some help to get back on track with their home cleaning. This is where a one-off clean is just perfect. Kanklean can help with all your one-off cleaning requirements. Shower/bath/tiling – scrub shower screen, and shower recess and bath. All areas should be free of soap residue, mould or hair. Range hoods – clean where accessible.